HAVE YOU WORKED WITH A DESIGNER IN THE PAST? WHAT WAS YOUR EXPERIENCE? ANY OTHER INFORMATION YOU WOULD LIKE US TO KNOW BEFORE SETTING UP THE INITIAL PHONE MEET AND GREET? Thank you so much for stopping by! Designing your home can be one of the most enjoyable experiences…like…ever! For design related inquires please fill out the form below with as much detail as possible. 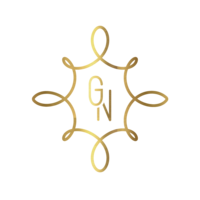 The more we know the better we can serve you. 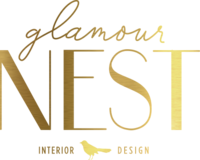 Please keep in mind that Glamour Nest is typically booked 4 to 8 weeks in advance but don’t let that discourage you! It basically means we are really fun to work with.